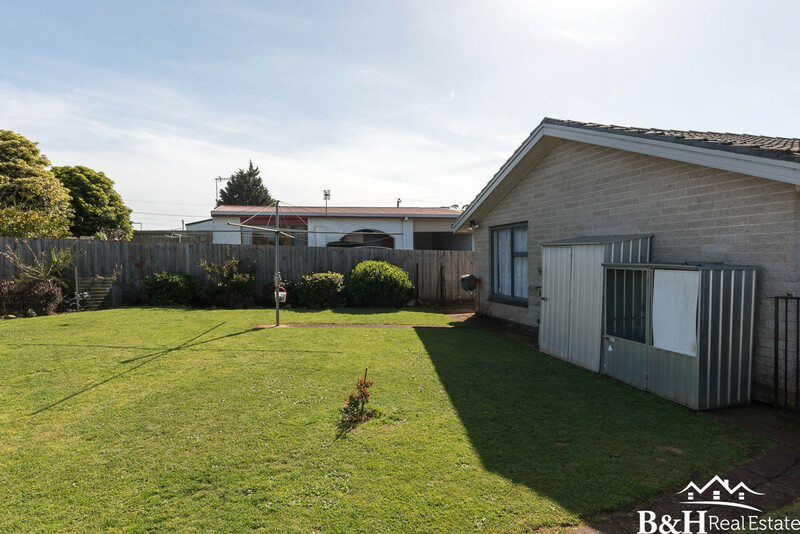 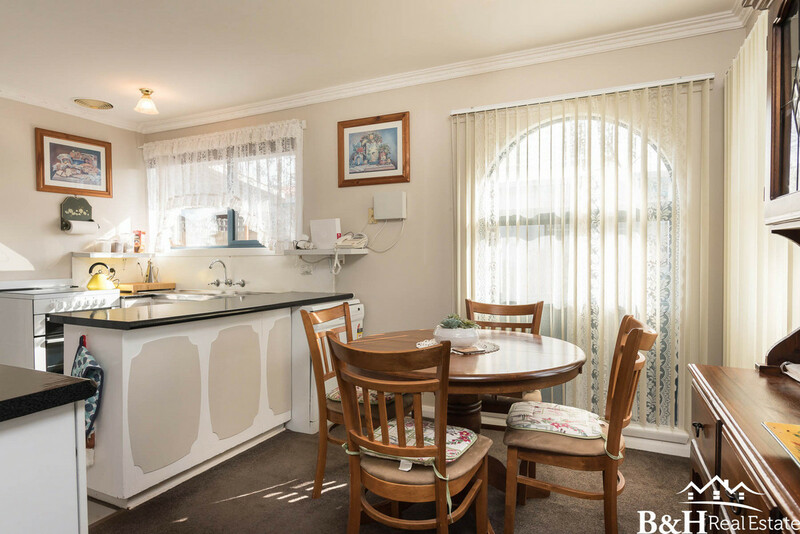 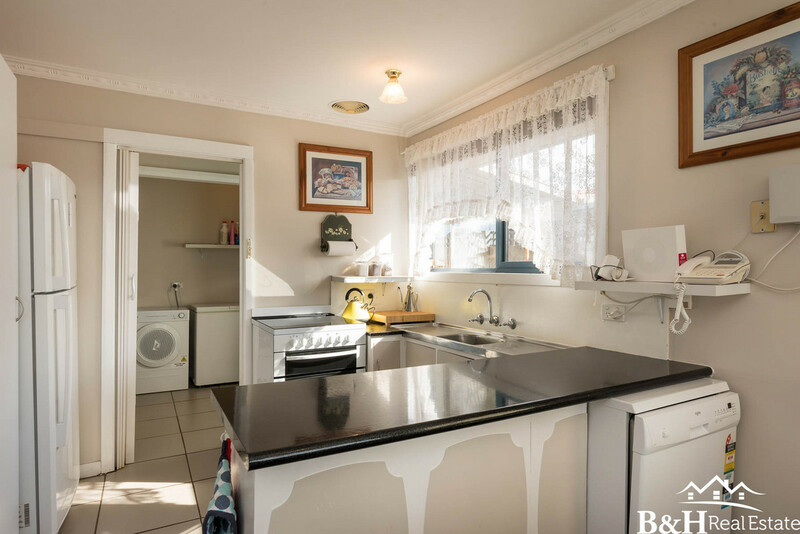 Situated in the picturesque coastal township of Somerset which is only a short drive to Burnie is this lovely family home with elevated sea views and sitting on an easy care flat parcel of land. 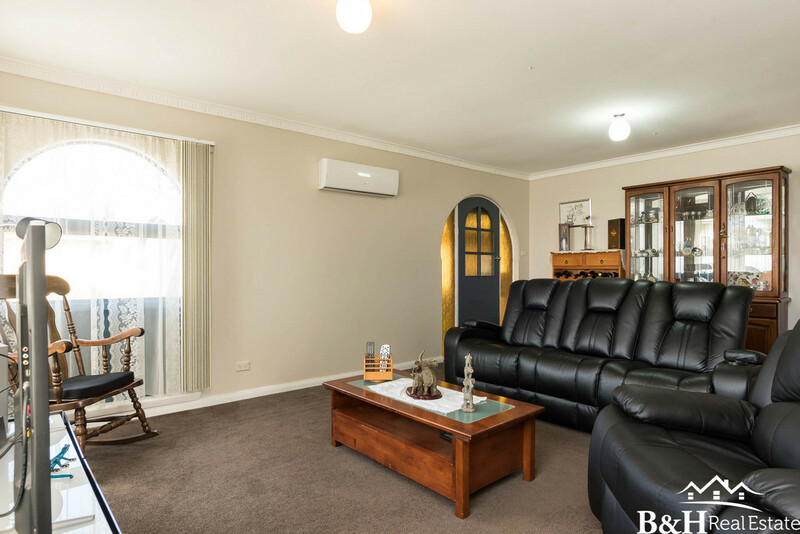 This very neat and tidy brick and tile home presents very well in a nice and quiet cul de-sac. 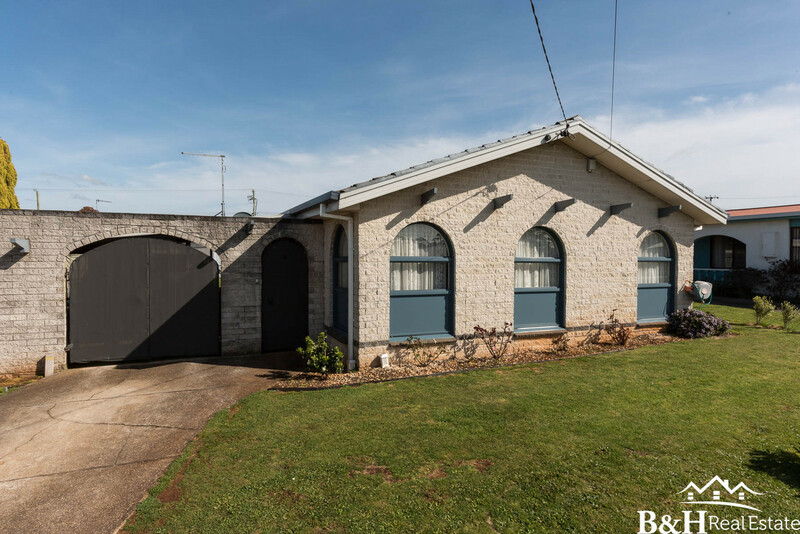 There is a slight incline of the drive into the gated carport, there is room to access the rear yard with a trailer, vehicle or boat. 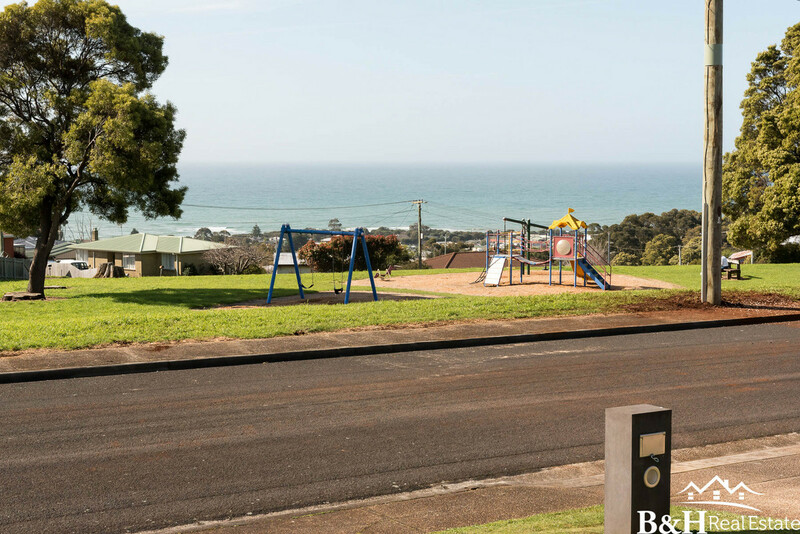 The gardens are low maintenace and well looked after. 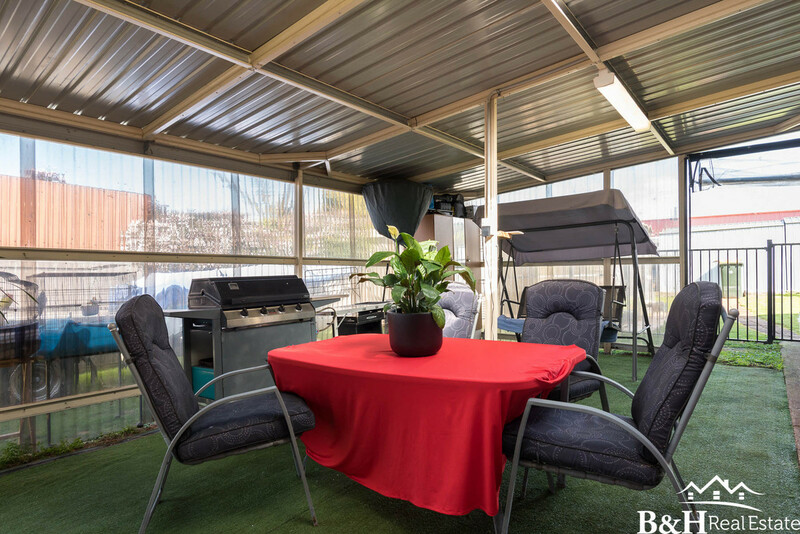 There is also a well set up barbeque area, great for entertaining. 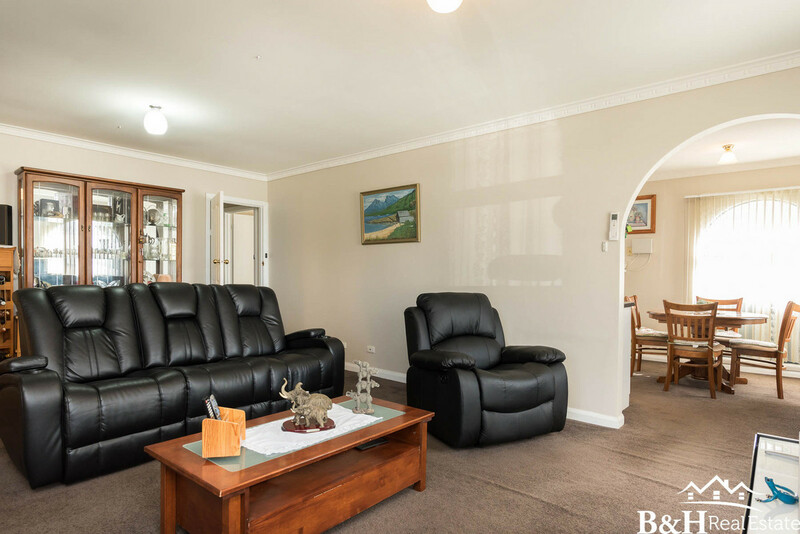 The property is well fenced for those who want safety for the kids or pets alike. 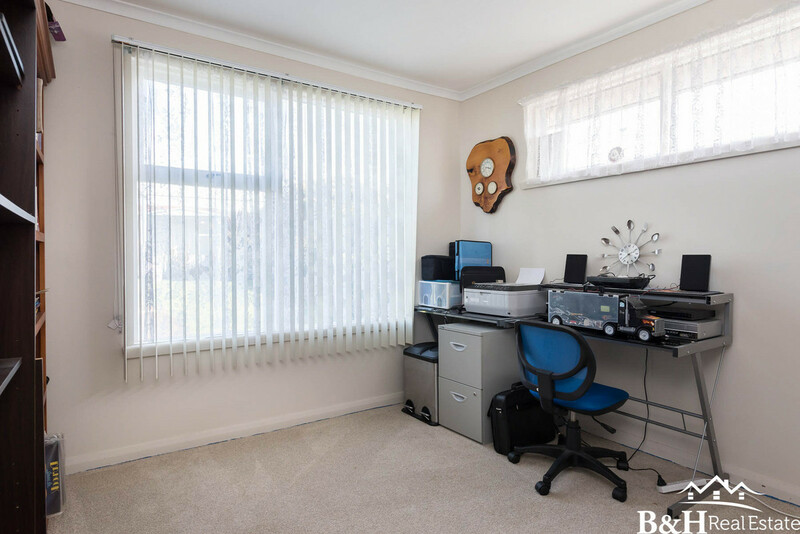 Inside you will find a very well presented home, There have been some new additions with a new reverse cycle system in the living and the majority of the North facing windows have been replaced with high quality double glazed aluminium windows. 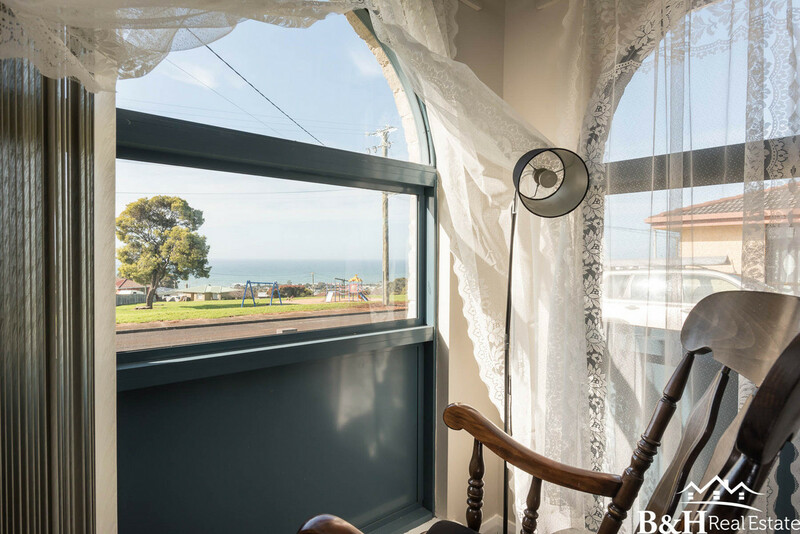 The window furnishings and carpets are in great condition, the home is warm and comfortable with lots of light all day long and great views of the ocean right from your living room or dining area. 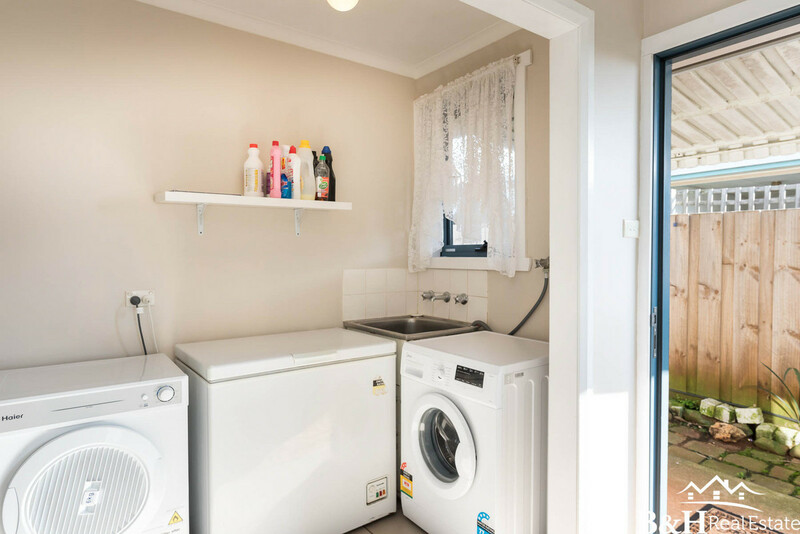 The kitchen is neat and tidy with plenty of storage space and a new electric oven that has just been installed. 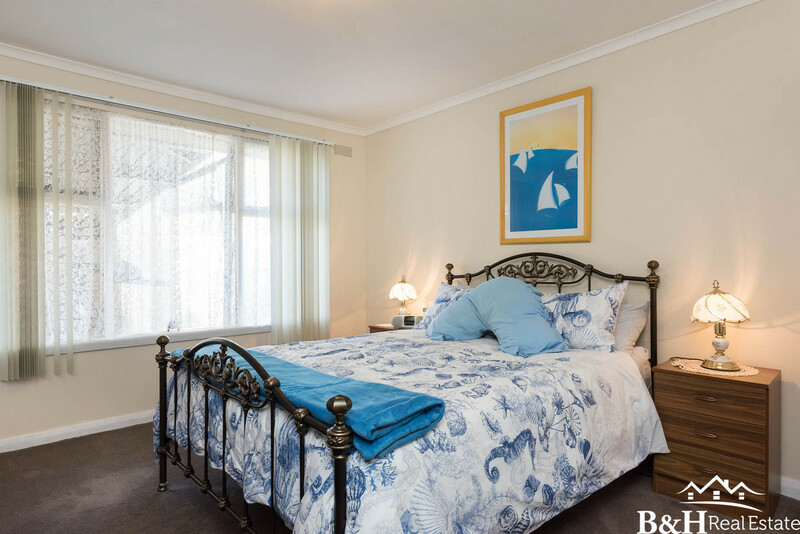 There are 3 bedrooms within, two with built in robes and all are a generous size. 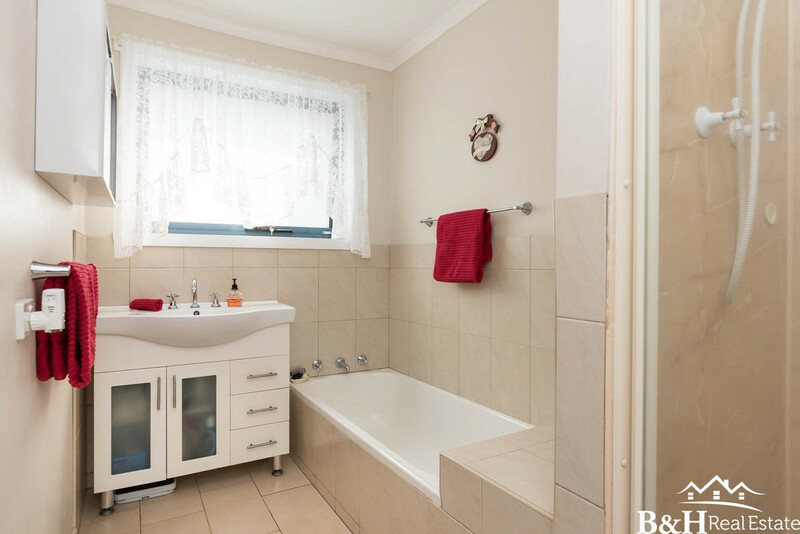 The master bathroom is neat and tidy with seperate shower and bath. 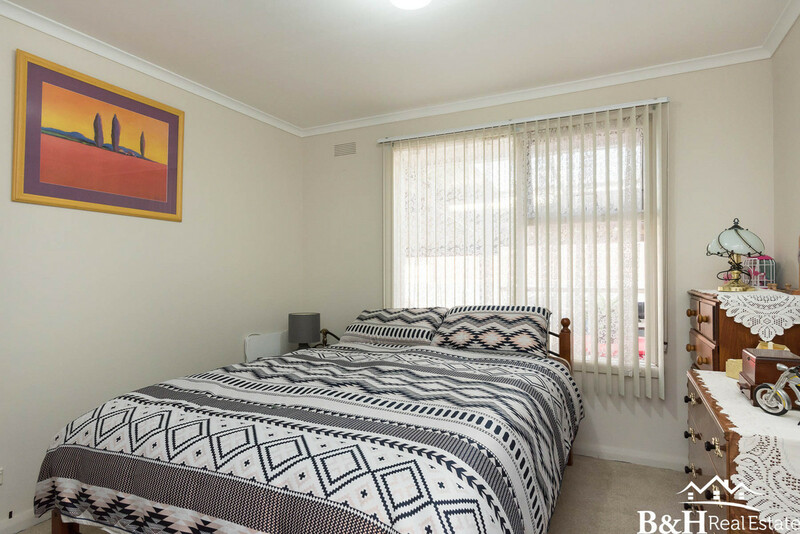 There is more to see with this home, so call the friendly staff at B&H Real Estate today to organise your private inspection today.